The summer is about to start and one of my favorite things to do during the summer is to take long drives on Saturday. This summer I am planning on taking some full weekend trips as well. As I am self employed as a cleaning service provider and have a regular routine of customers that I do, it makes it difficult for me to take time off. Weekends are like gold to me and I always try to make the best of them. It has been over 15 years since I started doing this and have not taken a real vacation since I started. 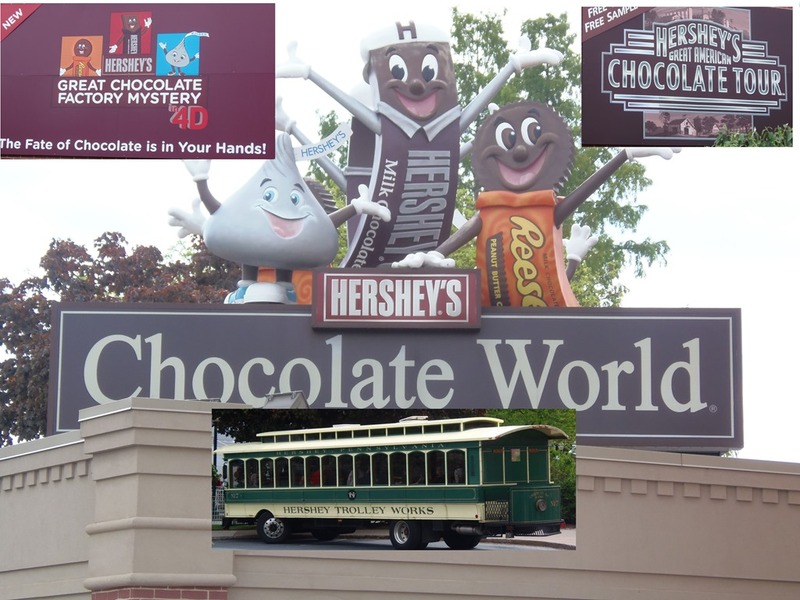 This past weekend I took a trip to Hershey Pennsylvania. Leaving Friday afternoon right after my last job to the hotel in Harrisburg expecting the drive to take about seven hours with a final drive time of eight and a half hours due to multiple traffic issues. Not really a big deal as I enjoy driving. A good nights sleep and then a day of fun at Chocolate World. A little ride through the making of chocolate from bean to packaged product. Then a 3D movie with the Hershey characters to save the chocolate factory. After the movie I took the trolley tour of Hershey town. I got to hear the history of Milton Hershey and how he had started four candy companies that went bankrupt before he had a successful candy company. That company almost went bankrupt as well but got saved by a company from England making a large order that got him out of debt. Continued orders from England got him into making profit. The candy that he sold was caramels. 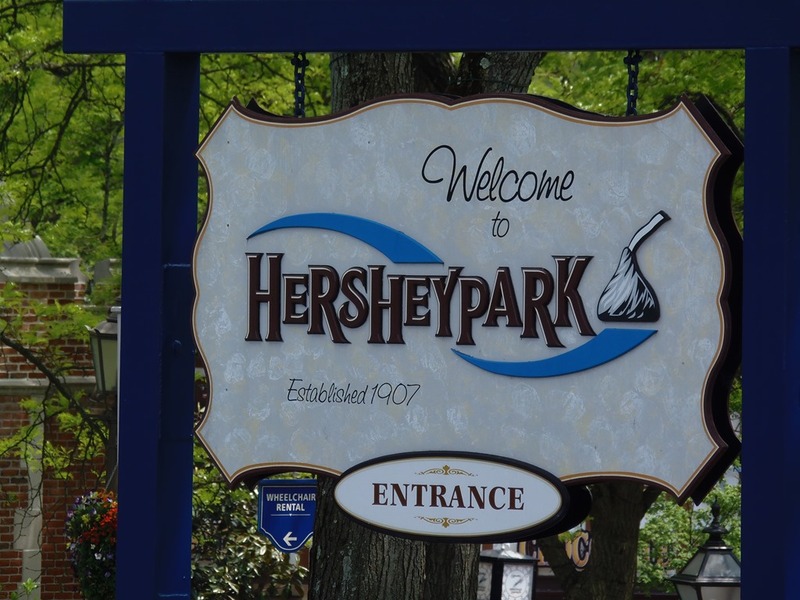 After some time in Chocolate World learning about the history of Mr Hershey and the company itself it was off to the amusement park for some fun and laughs. 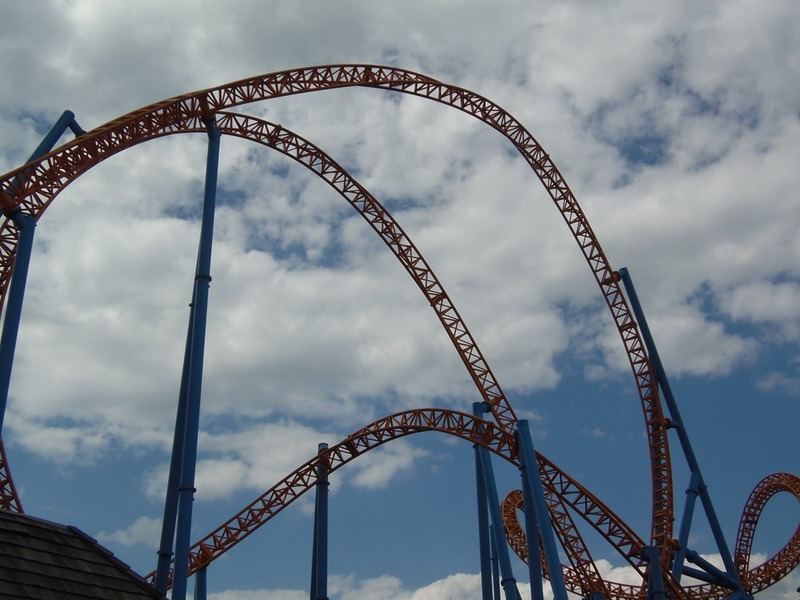 For me I stayed away from the more thrilling rides and took the more calming rides for me. This was more my speed. 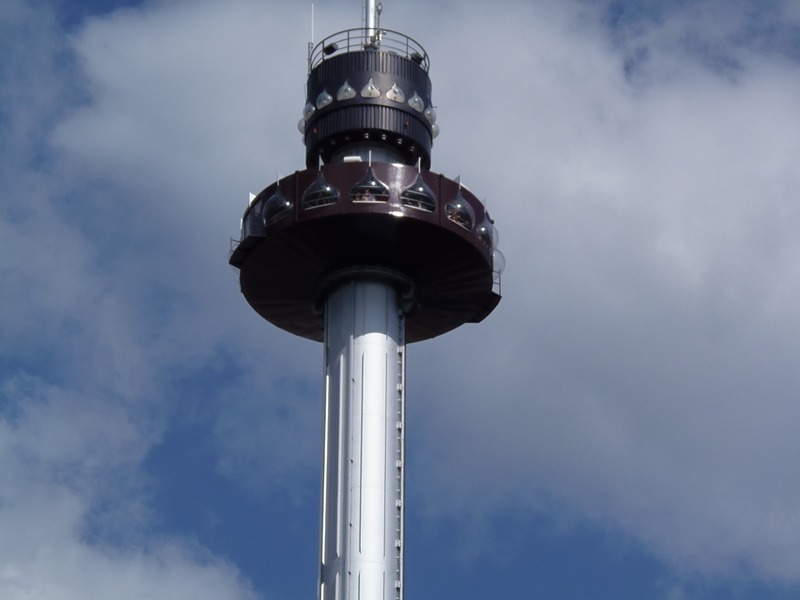 It is a short elevator type ride that rotates as it goes up and down and give the rider a full panoramic view of the park and surrounding area. After a full day at the park and a lot of fun and memories it was back to the hotel for a good nights sleep before the ride back home. The day was very nice, not to warm with just a bit of overcast. The ride home took another eight hours but it was a very nice day so the drive was fun. All in all it was a fun weekend and I am looking forward to the coming summer. What a great place to go. As a chocolate lover myself, I couldn’t have chosen a better vacation. Ive been wanting to take the trip for longer than I care to admit. And it looked like so much fun…except for the spinning elevator ride. That you can keep. LoL I’m not my prettiest when heights and spinning are involved. 15 years is a long time to go without going away. This was only a weekend trip for me, left on friday home on sunday, but it was very much needed. I have a few other weekend trips planned for the summer as well as continuing my Saturday drives through the New Hampshire. Hershey is a place I have wanted to go to my self for many years and I am glad that I finally got out and went there.I had a great time. I live a kind of solitary life and I enjoy that very much. At times I think it is odd for some one to travel alone and that thought has kept me from doing much in my life. I am trying to think differently on the matter and going out to see more. You know all too well ( because I’ve worn the topic out) that I’m an introvert. I prefer to avoiding the crowds and shy away from socializing because I’m not that good at it. Doing so absolutely wears me out. But my introversion comes at a price. It’s kept me from doing things and going places that I would’ve liked. I regret not doing them despite the energy required if I had.